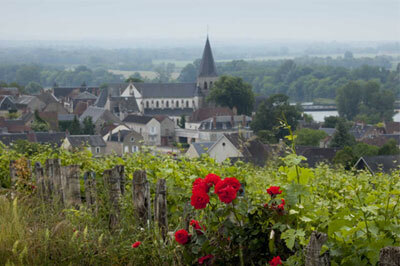 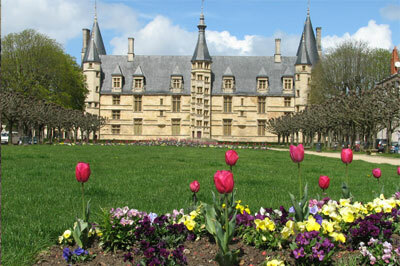 The official website of the Tourism Board of Burgundy. 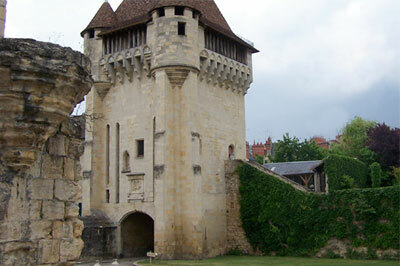 A Clunisian Priory, a Unesco World Heritage site. 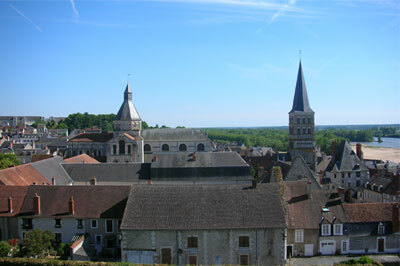 A prestigious past : The Renaissance style Ducal Palace (the first castle alongside the Loire from its source), the Cathedral of St-Cyr - Ste-Julitte and the former faïence makers' district.